Pete's Pet Posse has raised $ 4,136 from 59 gifts! Let's celebrate our favorite furry friends! Pete's Pet Posse is OSU's best friend. 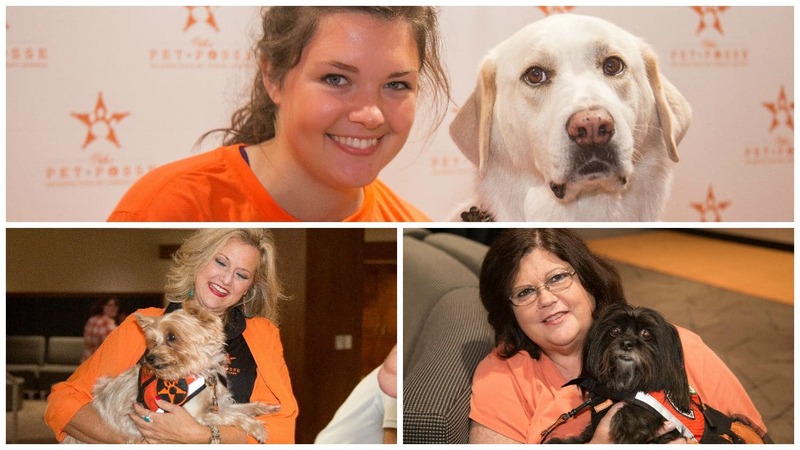 Whether they are there for support during a ruff finals week or in a great moment of need, these pups serve OSU to ensure success among students, faculty and staff on America's HEALTHIEST Campus®! Pet therapy is a natural mood enhancer and can significantly decrease stress on a college campus. These pups are essential to positively enhancing physical and emotional health. Your gift can help offset a variety of maintenance costs including miscellaneous items such as vests, collars, leashes, backpacks, shirts and additional expenses for each pet therapy team - these are needed during therapy visits to clearly identify therapy pets.